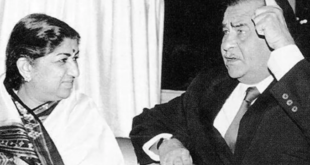 Here's an exclusive extract from ‘Raj Kapoor: The One And Only Showman’ where noted singer Lata Mangeshkar writes on her association with the late actor. Raja, the puggle of the house, is about to embark on his first family holiday. The destination has regrettably been confirmed as a national park. 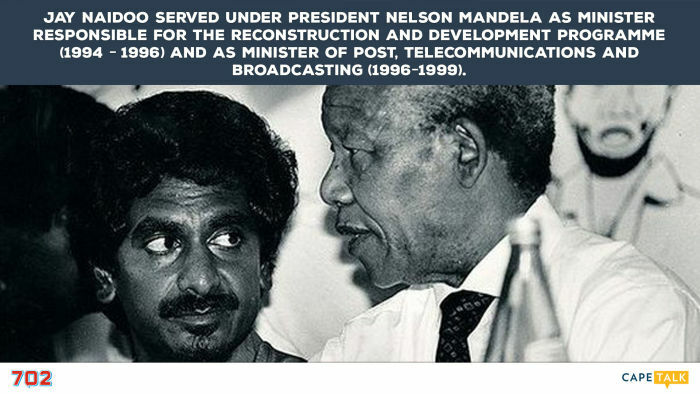 Ahmed Kathrada has been immortalized in a new book that which takes us on a journey of his life during the apartheid era of South Africa.